Get your Christmas off to a cracking start with a celebratory concert of seasonal music by the London Mozart Players! Come along to St John the Evangelist, Upper Norwood, where the orchestra will be kicking off the countdown to Christmas with a concert your whole family will enjoy. They’ll be playing some of your best-loved Christmas music and will be joined on stage by the Central Band of The Royal British Legion and local choirs and schools for a programme that will really get you in the mood for the festive season, as will the mulled wine and seasonal treats. Bring along friends and family, your Santa hats, and plenty of festive cheer! This concert is being held in aid of the Croydon Refugee Day Centre, a friendly safe meeting place that offers practical assistance for asylum seekers and refugees. A newly commissioned piece ‘Yesterday, like you and me’, based on a moving poem about the refugee crisis, with music by local composer David Braid, will be premièred in the concert, sung by pupils from Rockmount school in Upper Norwood. “When I was young, the TV schedules were packed with variety shows, glittering confections of comedy, song and dance, headlined by stars of the stage and the small screen. They ranged from superannuated end of the pier shows, enlarged for TV, to the nostalgic ‘The Good Old Days’, which aimed to capture the magic of the old time music hall with its mix of acts and enthusiastic audience dresses to the nines in Edwardian finery. I was also enamoured by the idea of the US vaudeville show, a similar genre to music hall in terms of its wide bill of fare, but drawing on the American tradition of song and dance and comedy. A character drawn by an actor in a play I directed earlier in the year made me wonder if that single routine with a hat and cane could be broadened into a whole show – and one where the audience might be persuaded to dress up a little and sing along with songs they recognised. So that’s what our Christmas show is this year, a nod to the tradition of both music hall and vaudeville, with song, dance and comedy from c1890 to the late 20th century. The Main Hall at Stanley Halls will be set up with cabaret tables and splendidly decorated. 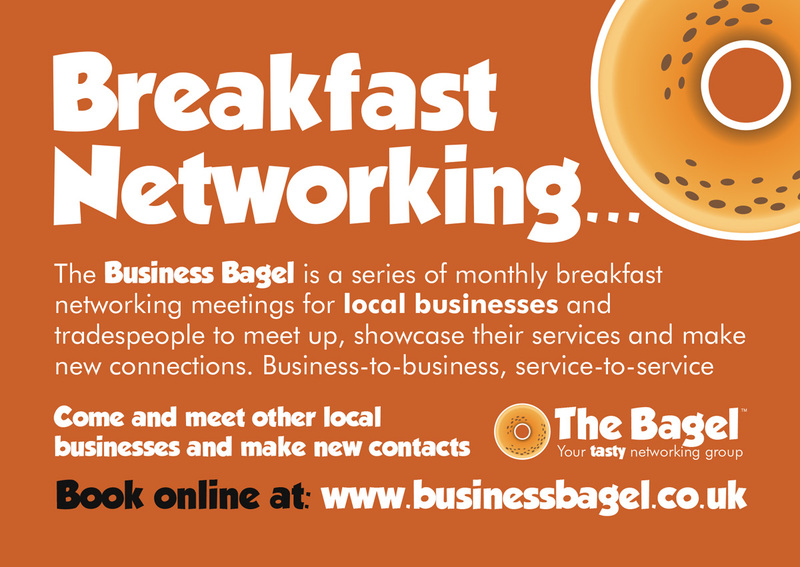 There will be mulled wine, mince pies and other Christmas treats. We would love it if the audiences chose to dress up in Christmassy or period attire, and be even more delighted if you choose to sing along with some of our talented performers. It should feel like you are part of our show. With Andrew Chadney as musical director and Guy Jones at the helm as Master of Ceremonies, we have songs from some of the earliest days of music hall including ‘Tarara boom de ay’ (Jenni Chadney), a dance that pre-dates the cancan that it probably inspired. Audrey Lindsay has created a range of characters in tribute to the male impersonator, Vesta Tilley, including the legendary ‘Burlington Bertie’ and ‘Goodbyee’. There are samples of Joyce Grenfell from Fiona Daffern and Caroline Durant, along with a couple of classic poems by the Scottish comedian Marriott Edgar. We have magic from Tom Melly and, as promised on the poster, dancing dogs George and Roxy doing tricks. Kelly Kim Cranstoun and Roisin Deady have a number of favourite songs, including the classic singalongs ‘After the Ball is Over’ and ‘Oh Oh Antonio’, along with some gentler pleasures from the jazz age and beyond. The Youth Group will demonstrate some typical vaudeville tropes, including slapstick, as well as their amazing kazoo orchestra. There’ll also be comedy and a melodeon (and some singing) from Owen Chidlaw and Jason Salmon, Marcus Reeves’ inimitable singing Christmas tree, a terrific recreation of ‘A Couple of Swells’ and much more. 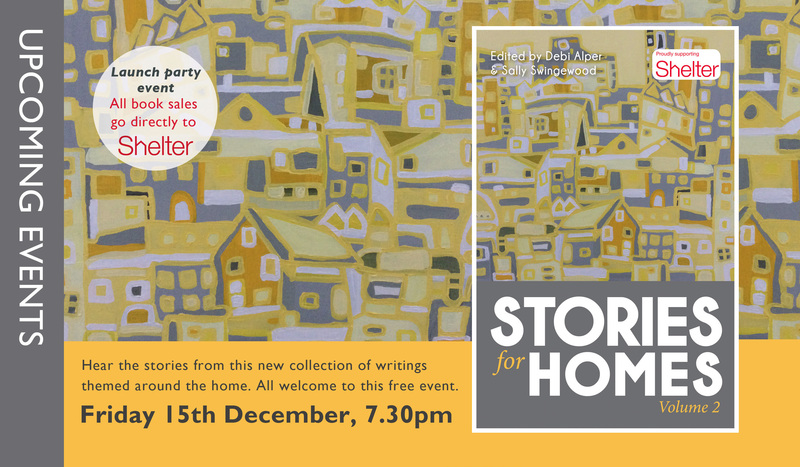 After the great success of Stories for Homes Volume 1 where the book raised more than £3,000 for the charity Shelter, Stories for Homes Volume 2 returns with its launch at Bookseller Crow on Westow Street. Writers were invited to submit stories on the theme of home and 55 stories were selected by the editors Debi Alper and Sally Swingewood.